At the Cinnamon Lodge Habarana, guests are able to immerse themselves in nature, history and culture. 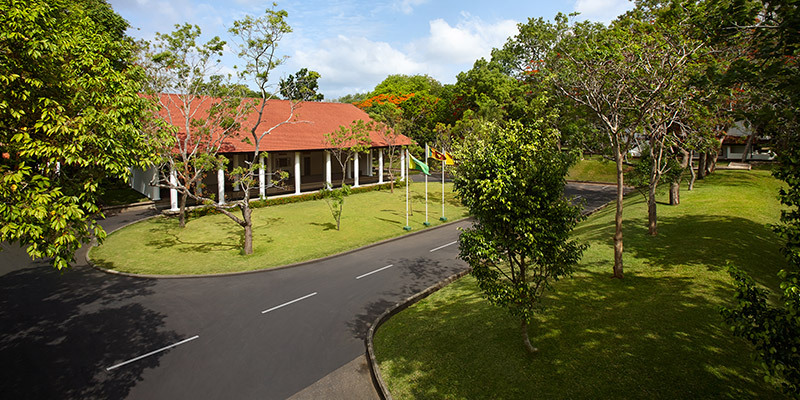 Positioned in the centre of the cultural triangle this 5-star hotel in Sri Lanka provides to be the ideal base to explore Anuradhapura, Polonnaruwa, Dambulla, Sigiriya, Kandy and Yala. 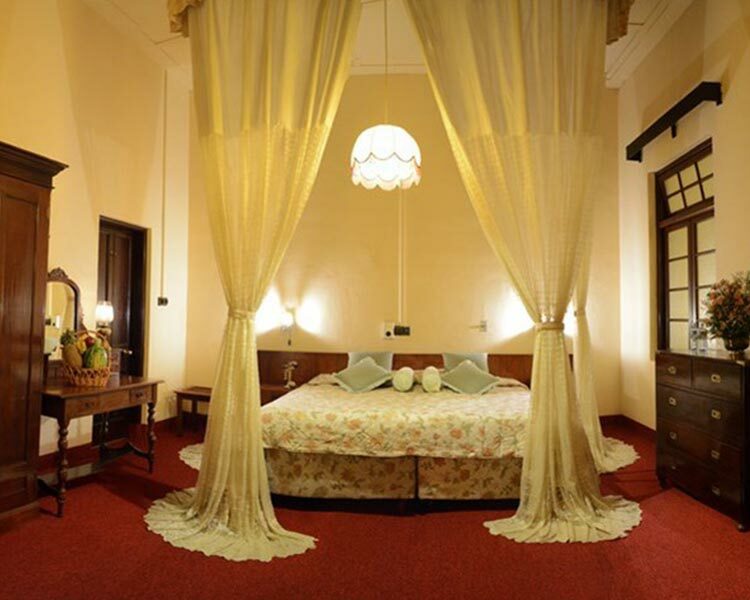 Presenting three types of rooms, Cinnamon Lodge Habarana is a sanctuary for travellers seeking a one of a kind holiday. 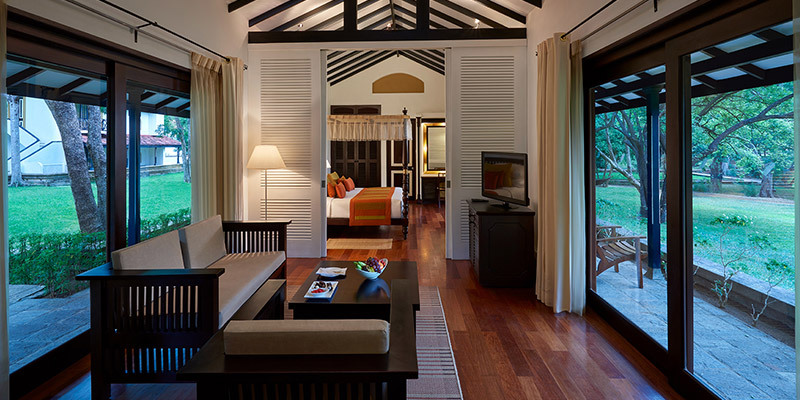 Each room elegantly designed captures the luxurious spaciousness of a bungalow. Fitting in with its exterior, the superior room is finished with chic and rustic décor provides a scenic view of the gardens. 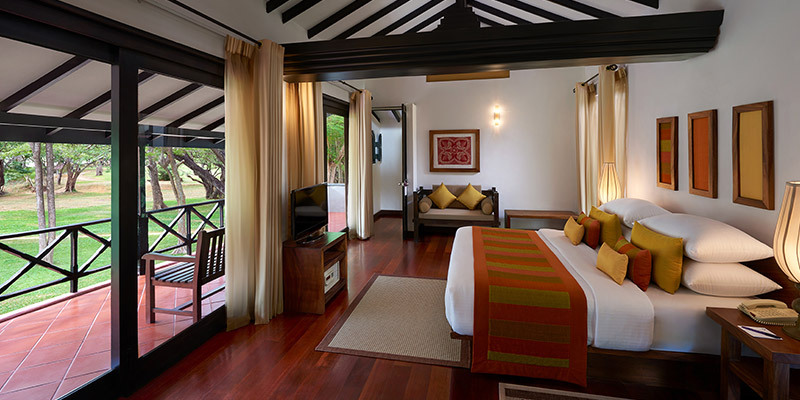 Stylishly merging terracotta and timber, the Deluxe rooms indulges its guests with its innate airy ambience. The bathrooms here are vast units with the bath and shower being separate. Pampering travellers beyond reasonable expectations are the Superior and Deluxe suites at Cinnamon Lodge. Each Deluxe suite is a two-storey lodge furnished with a lounge and dining area, a second bedroom, dressing room and a Jacuzzi. 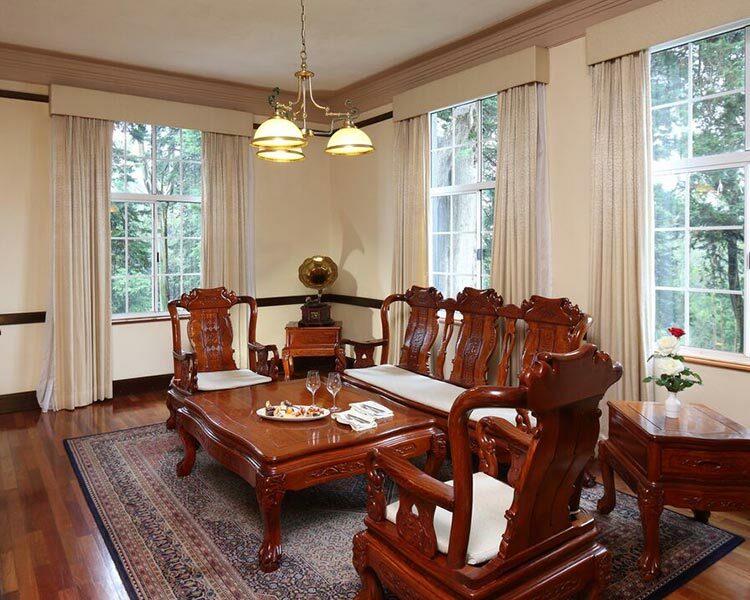 Encompassing a single lodge, The Superior suite is a large space with a verandah is suitable for the exclusive couple. 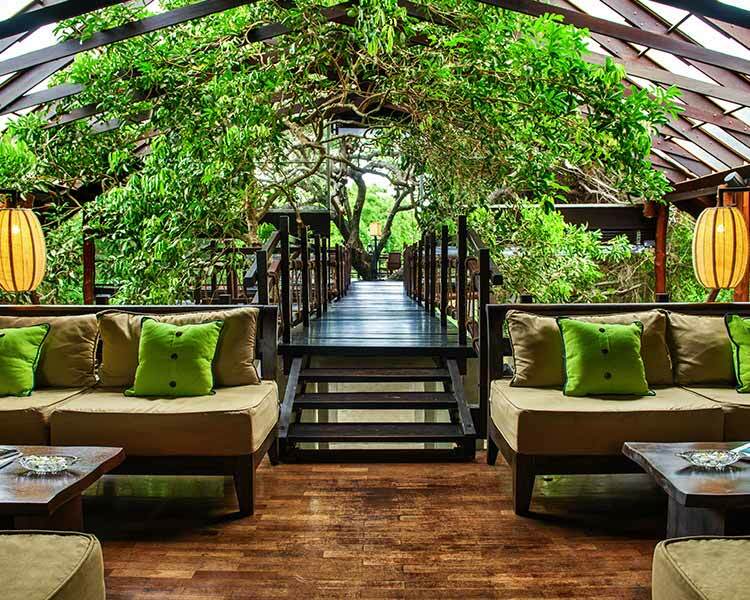 Meals at the Cinnamon Lodge Habarana is a delectable affair. 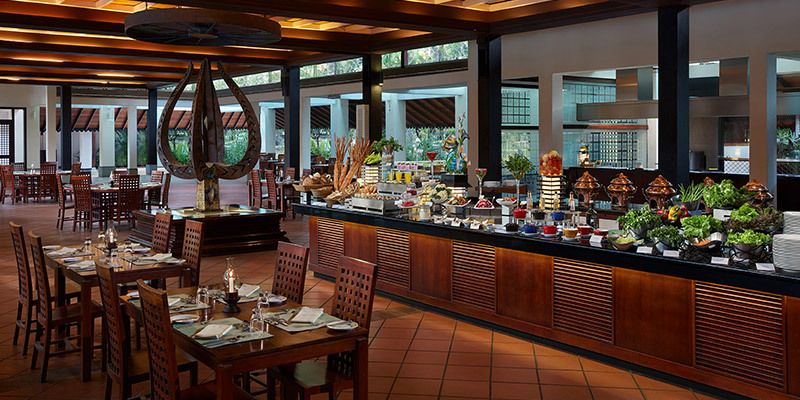 Serving both local, eastern and western cuisines the Lodge offers both indoor and outdoor dining options to visitors. 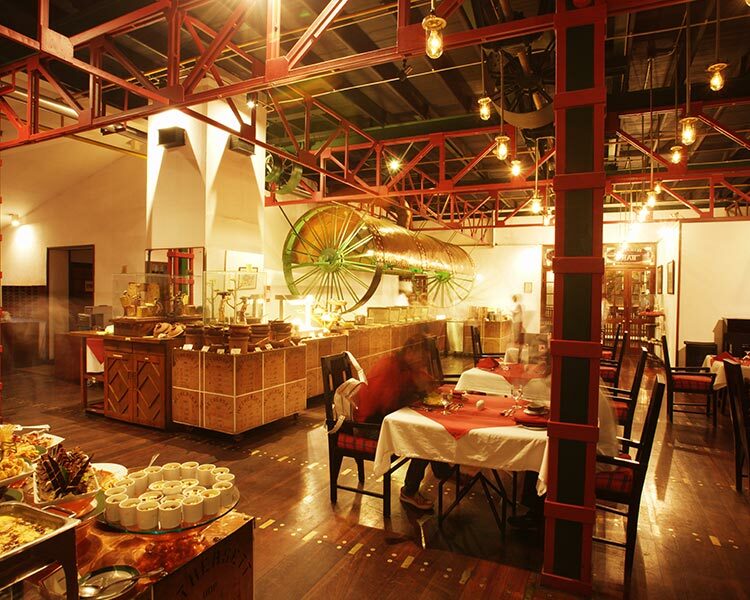 Hungry to please the most selected diner, the Lotus restaurant produces mouth-watering organic food. 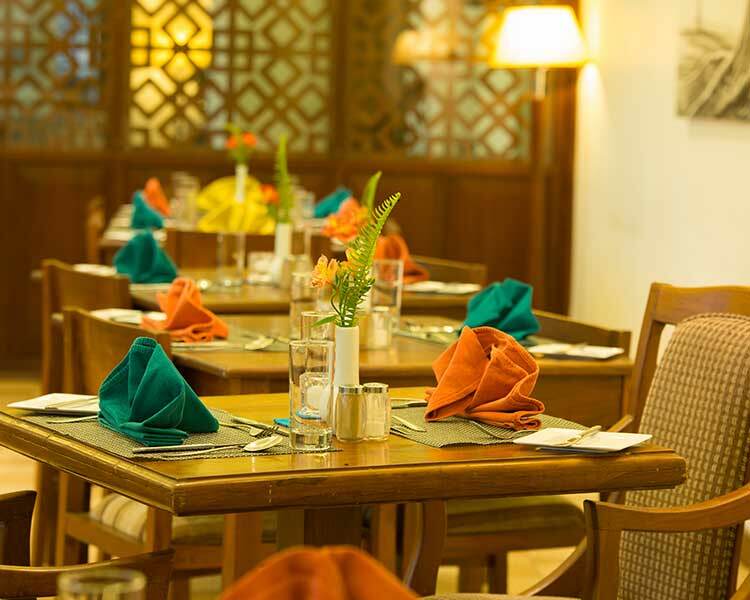 The main eatery here, the Ehela restaurant caters to the ravenous guest by inviting them to savour a wide ranging buffet. 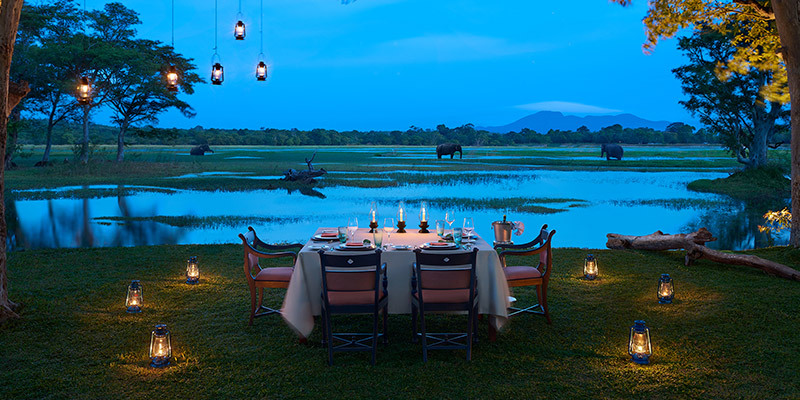 Travellers who wish to immerse with the enigmatic outdoors while having their meal can request for a tailormade alfresco private dining experience. Showcasing all the necessary features of a cutting edge business centre, the meeting room at Cinnamon Lodge Habarana is equipped to host a variety of corporate functions. Facilitated by an experienced service team, guests can have successful conferences, meetings workshops and lunches here. Couples seeking to celebrate their special day should definitely consider the Cinnamon Lodge Habarana. 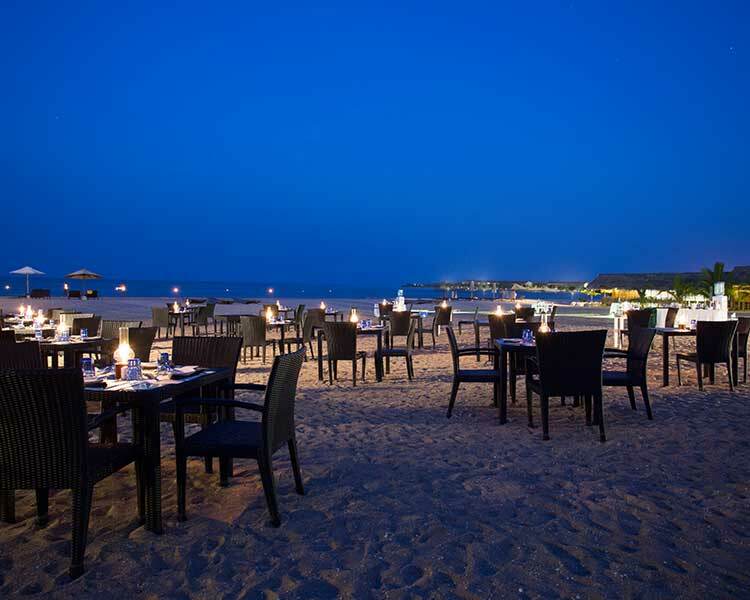 A preferred choice for destination weddings, the hotel lets you celebrate your special day in picturesque glory. 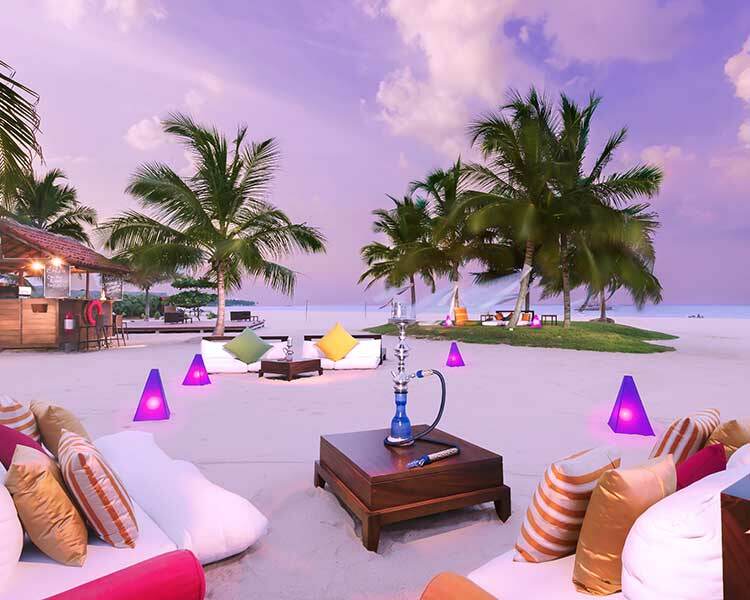 Engage in a revitalizing therapy at the Azmaara Spa. Boasting of a range of treatments including massages, facials, pedicure, the spa has been a favourite haunt of the visitors seeking to complete a holistic journey. World class Balinese therapists exercise their expertise in both native and Swedish techniques. 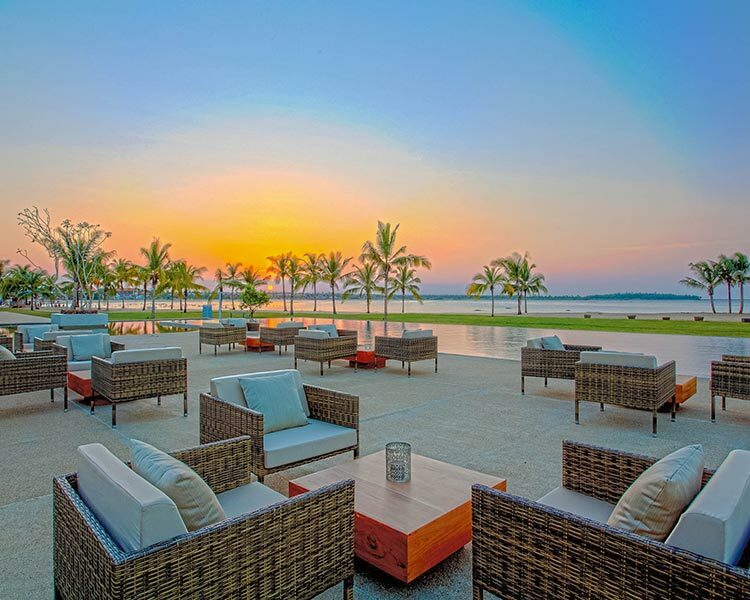 Serving your entire wellbeing, the residence maintains an open air swimming pool, ideal for relaxing dip or taking a few laps, and jogging trails for the fitness conscious traveller. Treating their guests as if they were royalty, Cinnamon Lodge Habarana is a dream for both native and non-native holidaymakers.